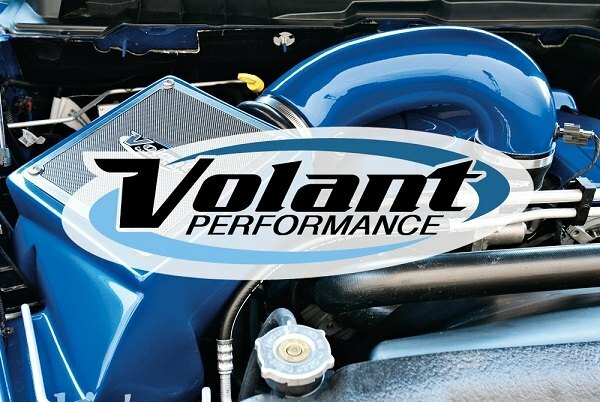 Allow your Ford's engine to breathe properly with new Volant Intake on + CARiD Video - Ford F150 Forums - Ford F-Series Truck Community. 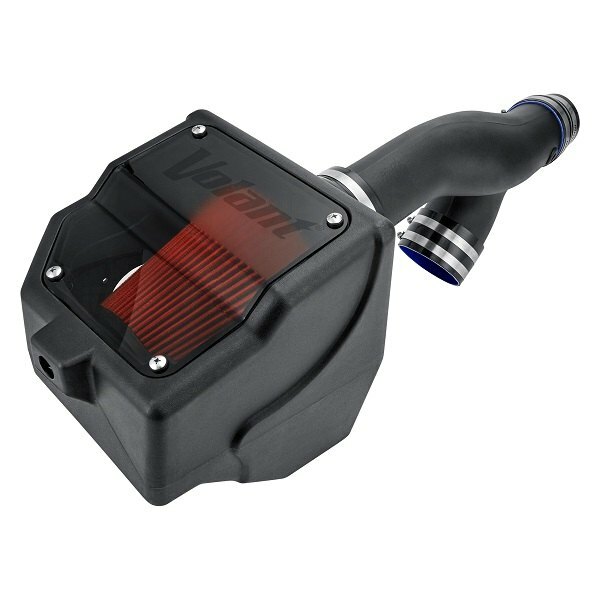 If you're looking for an easy to install, bolt-on power booster for your 2017-2018 Ford F-150 Ecoboost, that would make your engine run more efficiently and improve the gas mileage, new Volant Plastic Black Air Intake System with DryTech 3D Filter will exceed your expectations. 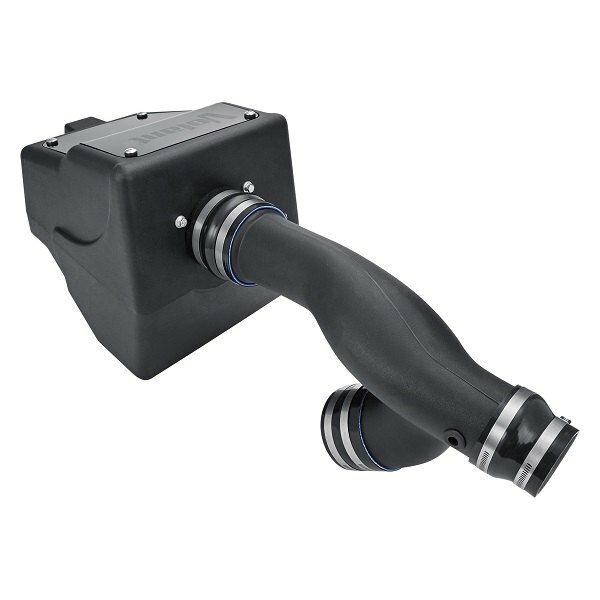 Being an enclosed system, it keeps your engine quiet at cruising speeds but allows it to roar when you stomp on the gas. This unit is definitely one of those, that will pay for itself over time with increased horsepower, torque, improved throttle response and fuel economy gains it provides. Watch what our tech expert Greg says about it in the new product review that we've prepared for you today! - Approved by the California Air Resources Board and is emissions-compliant in all 50 states. 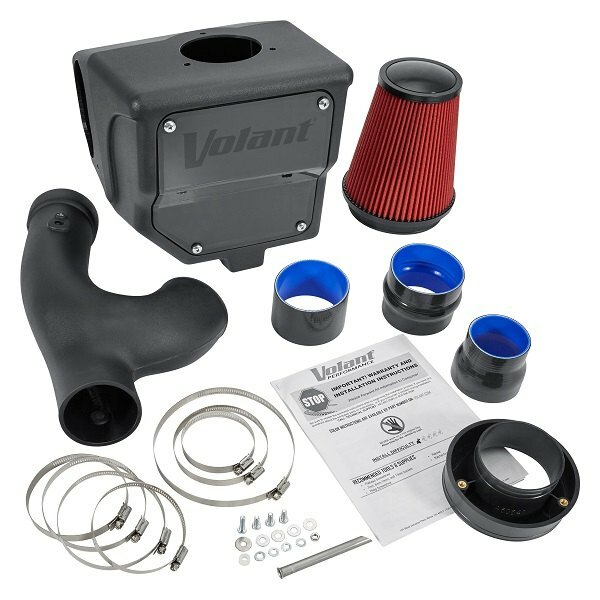 Need a price quote or have any questions about the Volant Air Intake system? Contact me directly in PM or comments below, I will be glad to help!